labmode offer a complete range of refrigeration products. 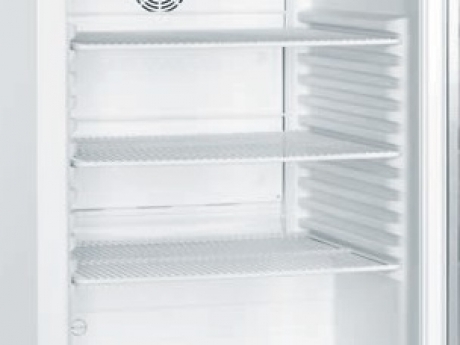 Fridges and Freezers from Liebherr and Ultra Low Freezers from Telstar, Eppendorf and Binder. The highest standards are demanded of refrigerators and freezers particularly in the laboratory and medicinal sector. 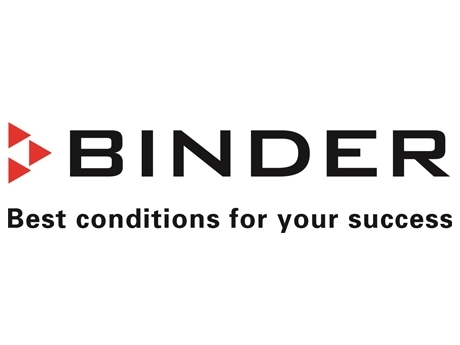 The main emphasis being on adherence to all relevant safety requirements. 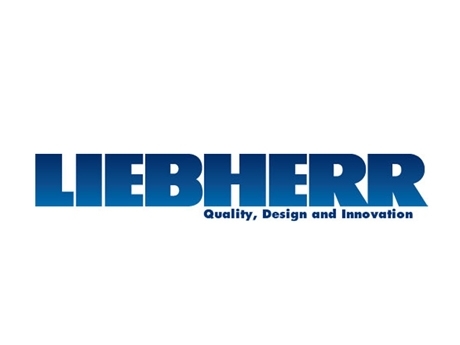 Liebherr laboratory refrigerators and freezers both adhere to all relevant safety standards and are also characterised by outstanding energy efficiency. For over 50 years, New Brunswick laboratory products have set new standards for design innovation, performance, and durability. The New Brunswick name is synonymous with exceptional quality and reliable performance that stand the test of time. And, for the past 3 decades, New Brunswick Ultra-low temperature freezers have continued that tradition. Three lines and 15 models to meet a variety of needs. HEF® models (High efficiency freezers). New BrunswickTM laboratory freezers have established a reputation for preserving outstanding sample quality while providing energy efficiency. Furthermore, freezers of our HEF® line are among the most energy efficient in the industry. 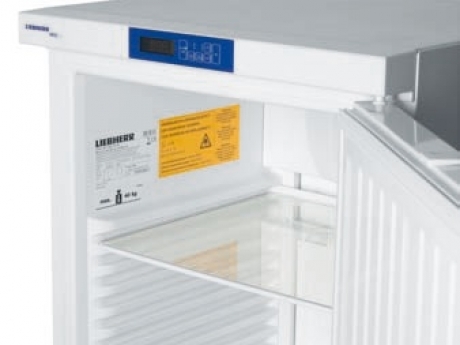 Safety begins where reliability stops: The ULTRA.GUARD ultra low temperature freezer of the UF V series from BINDER ensures safe long-term storage of samples at -86 °C. 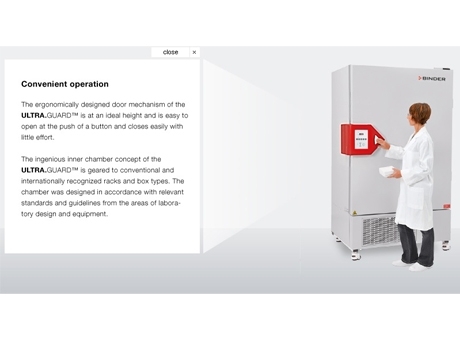 It also has personalized access control via RFID: This ensures that only laboratory employees accredited by the laboratory manager can open the ultra low temperature freezer. 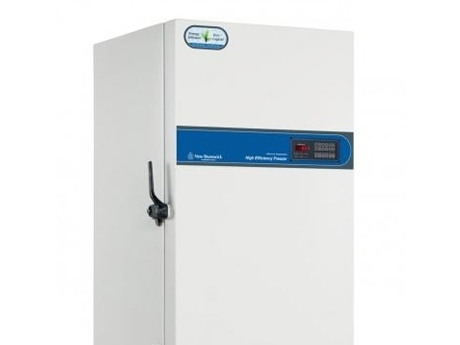 This revolutionary ultra low temperature freezer is based on a multi-stage security concept, which offers everything that laboratory staff want from reliable operation to ease of use and system integration. 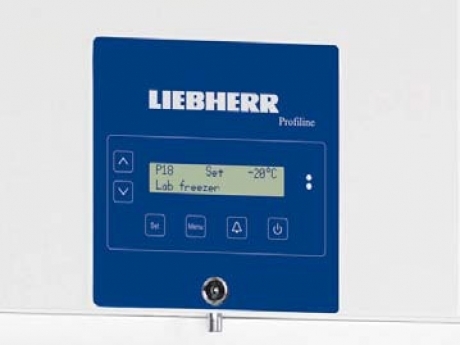 The menu-guided Proﬁ electronic controller with integrated real-time clock allows the temperature to be set to 1/10°C accuracy. The text display has German, English, French, Spanish or Italian language setting options. To satisfy laboratory hygiene requirements, the electronic controller is ﬂush-ﬁtted and has an easy-clean membrane keypad. 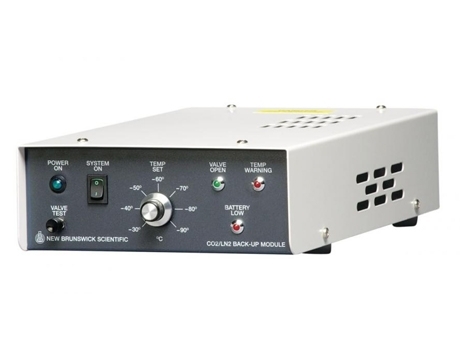 The precision Comfort electronic controller with digital temperature display enables temperatures to be set accurately. Symbols indicate the operating status of the appliance at all times. To satisfy laboratory hygiene requirements, the Comfort electronic controller is ﬂush-mounted and has an easy-clean membrane keypad. 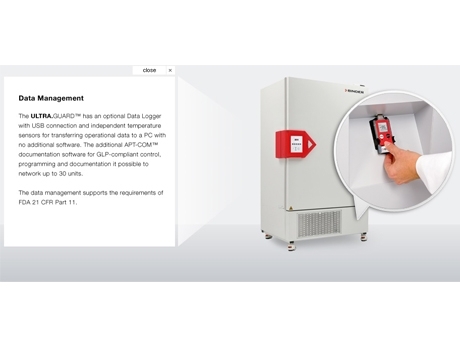 The range of laboratory appliances with Comfort electronic controllers comprises two refrigerators and two freezers with spark-free interior for storing explosive and highly ﬂammable substances – for instance in the chemical industry or in special laboratories. The interiors of the appliances are in compliance with the safety requirements of the EU Directive 94/9/EC (ATEX 95) and have been tested according to the EN 1127-1, IEC 60079-0 and IEC 60079-15 standards by electro-suisse – SEV (Swiss Association for Electrical Engineering, Power and Information Technologies), the ATEX conformity evaluation organisation. From initial product design to final delivery, New Brunswick freezers meet the highest standards for quality. No other freezers offer the same combination of high performance, sample security, and convenience. Attention to every detail in manufacturing and the use of only the best components ensure consistent, reliable performance year after year. Every freezer is also individually tested and performance certified. New Brunswick freezers are among the most energy efficient ULT freezers on the market. Long-standing leaders in energy efficiency, Innova and Premium freezers feature an ultra-efficient compressor system that reduces energy consumption by up to 43 % when compared to competitive models. New HEF High Efficiency Freezers are designed to further maximize energy efficiency and reduce energy consumption by up to 35 % compared to our Premium models. The new BINDER ULTRA.GUARD™ ultra low temperature freezer ensures safe long-term storage of samples at -86 °C. 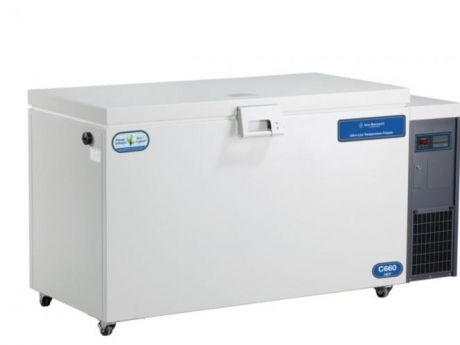 This ultra low temperature freezer is based on a multi-stage security concept, which offers everything that laboratory staff want from reliable operation to ease of use and system integration to the emergency exchange service!